Jeff Montgomery is New Zealand’s Registrar-General of Births, Deaths and Marriages. He also leads the provision of Citizenship, Authentication and Translation services. His team is spread across New Zealand playing a pivotal role in delivering services to every New Zealand citizen and resident. 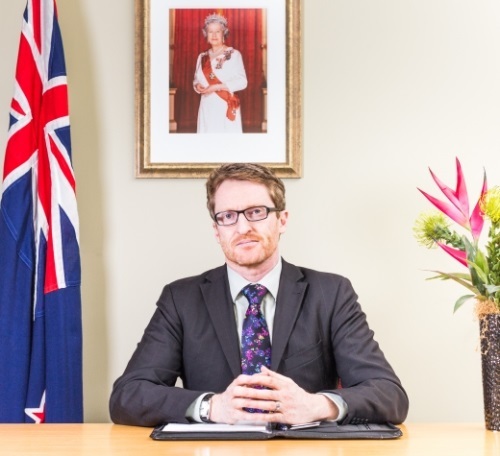 Jeff is the founding convenor of the Pacific Civil Registrars Network, a member of the Brisbane Accord Group, and technical advisor to the Bloomberg Data for Health Initiative. Each of these organisations work to improve civil registration and vital statistics.